Rome played host to leaders from 27 EU countries on Saturday in a celebration of the 60th anniversary of the signing of the Treaty of Rome, which gave birth to the EU. Also, The Prince of Wales and The Duchess of Cornwall will visit Rome and other locations in Italy next week. 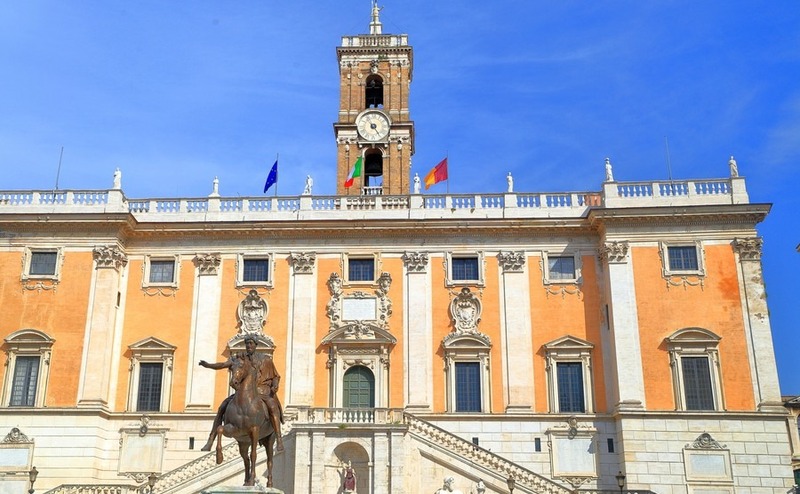 The original Treaty of Rome was signed at the Renaissance palace on Rome’s Campidoglio (Capitoline) hill on 25th March 1957, by Italy, France, West-Germany, Belgium, Luxembourg and the Netherlands. This established the European Economic Community, the legal basis of today’s European Union (EU). The EEC established a common market, which gave members the freedom to move goods, services, capital and people, and also a customs union among the founding states. Institutions were also set up to govern the EEC, which became today’s European Parliament and European Court of Justice. 60 years later, on the same date and in the same room, with EU chief Jean-Claude Juncker using one of the same pens, 27 national leaders and the heads of Brussels institutions signed a declaration which concluded, “We have united for the better. Europe is our common future.” It also included the words “we will act together, at different paces and intensity where necessary, while moving in the same direction.” Allowing some nations to stay on the side-lines on certain issues. The UK Prime Minister, Theresa May, was notably absent from the proceedings as she prepares to announce the start of the formal talks to remove Britain from the EU. While 27 EU leaders staged their solemn celebration on the ancient Capitoline Hill, thousands of ordinary people took to the streets, mostly waving the EU flag to show support for the European Union, and joined by a group of British expats living in Italy. Over 5,000 police were made available and extra security cameras installed to deal with the six rallies and demonstrations across the city centre, with some groups waving placards demonstrating their discontent with the EU and others airing grievances about things totally unrelated. Only 28% think that Italy is stronger today because of the European project, with 41% thinking that Italy is weaker than it would have been without it. To mark the occasion, opinion-polling company Ipsos released a new global survey across 25 countries. 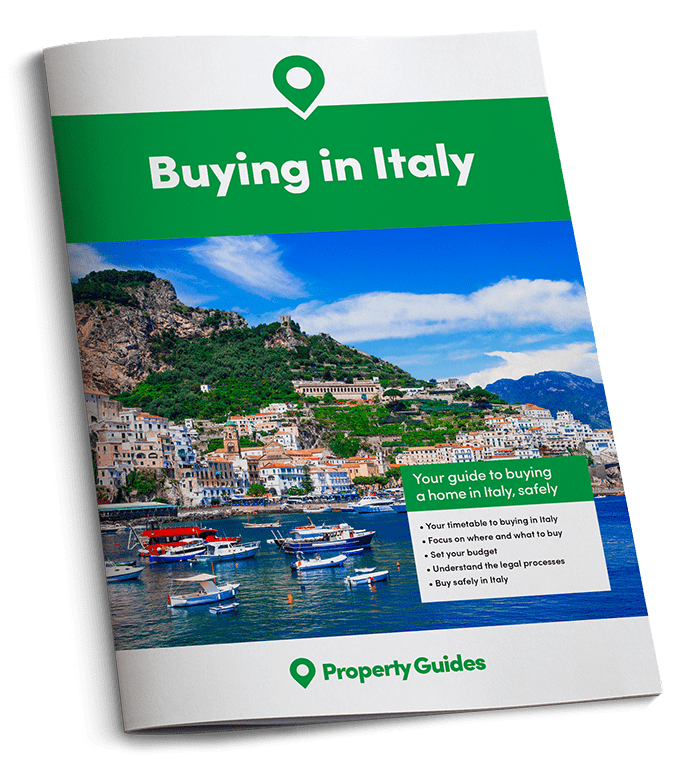 They reported that the majority of Italians believe that the EU project has made a positive contribution to ease of travel (67%), trade between the European countries (52%) and made a bigger range of goods and services available to them (52%). However, only 28% think that Italy is stronger today because of the European project, with 41% thinking that Italy is weaker than it would have been without it. Very few saw the EU making a positive contribution towards their standard of living or the level of immigration. These two issues were also a common theme on demonstration placards on Saturday and are areas that leaders know they need to work on. The President of the European Parliament is the Italian, Antonio Tajani. On the day before the EU summit he took Assembly leaders to the areas affected by the 2016 earthquake. They listened to the European anthem in the main square of Norcia under the statue of San Benedetto, one of the patron saints of Europe. Over €1.2 billion has been set aside from the EU solidarity fund to help citizens rebuild their towns. Tajani said, “I want to thank all the MPs not only Italian for the effort they have made to try to alleviate the suffering of people affected by the earthquake”. The Royal family’s website has announced that the Prince of Wales and The Duchess of Cornwall will also be visiting the area of the 2016 Earthquake in Italy, particularly Amatrice. The Prince of Wales will meet those affected by the earthquake, including local families, the emergency services and those involved in the reconstruction effort. During the Italian tour they will meet with Italian President Sergio Mattarella. While in Rome, The Royal couple will visit the UN Food and Agriculture Organisation to see how UK aid is helping to address famine in the Horn of Africa. The Prince and Duchess will also visit the Vatican where they will meet Pope Francis. In Florence, The Duchess of Cornwall will visit a project which helps immigrants and the impoverished, as well as the female victims of human trafficking, by providing language classes and career advice. In Naples, The Duchess will visit ‘La Gloriette’, a villa that houses a project to help young people socialise and integrate into their community. 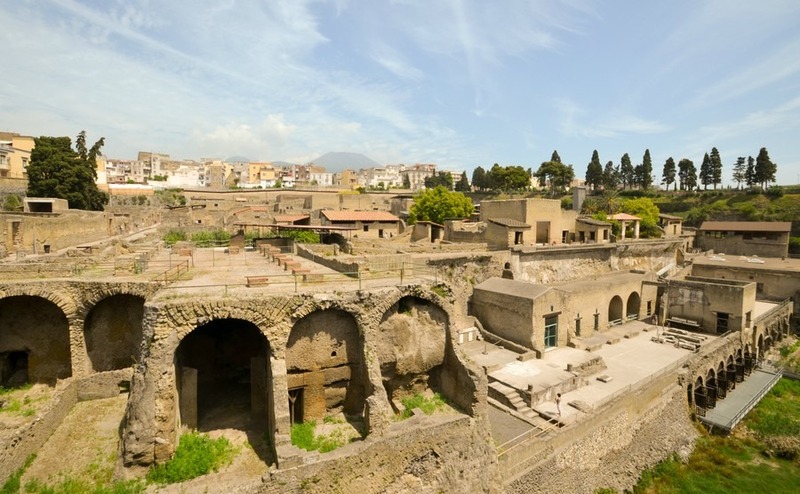 The Prince and Duchess will also take a trip out to the archaeological site of Herculaneum. The whole tour is being undertaken at the request of the British Government and will highlight the UK’s relationship with European partners in areas including social cohesion, combating human trafficking and improving military ties.